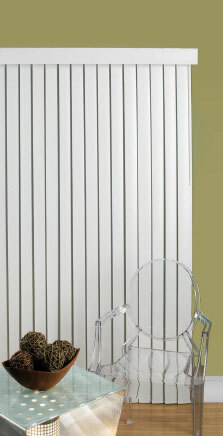 measure your existing blinds, the measurements will be incorrect. jamb on left to inside of jamb on right. Record the exact measurement to 1/8"
vanes will clear the sill by 1/4" to 1/2". measurement means the factory makes no deduction allowances. allow adequate overlap, consider the stack width.